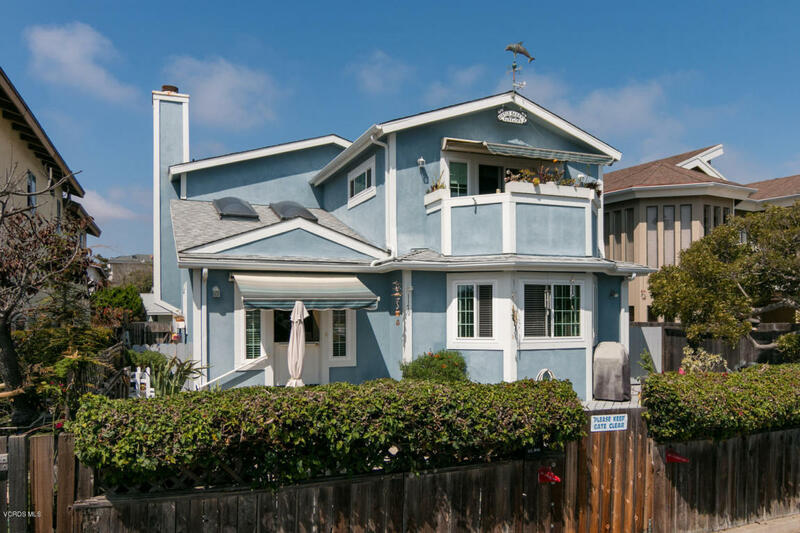 Beautiful & very well maintained Pierpont Beach home just steps from the sand! This open spacious comfortable convenient floor plan has a Great Room living area with a fireplace open to a modern kitchen with a large island perfect for sitting or large gatherings and a dining area. Ample cabinetry along with the island and substantial counter space make this kitchen a chef's delight! 2nd story master bedroom has a beautiful view from the deck. There is a walk-in bath tub in the hallway bath. Both bedrooms are large & have tons of natural light. A huge wooden deck perfect for BBQ's or just sitting w/a large concrete patio area. The lot goes from st. to st. with 3 driveway parking spaces and a 2 car garage accessed from Norwich Ln. This is a rare and quality listing on a premium lane!